Labor Day Weekend has come and gone, and with it goes another weekend of off-road racing. Out of all the news that came out over the past several days, the one item that stood out is that Kyle Chaney is leaving the SxS world behind and is going to be in an Ox Motorsports Pro 4 truck for the 2019 season. If you know anything about Kyle Chaney’s racing career, then you know how dominant a force he is out on the race track. 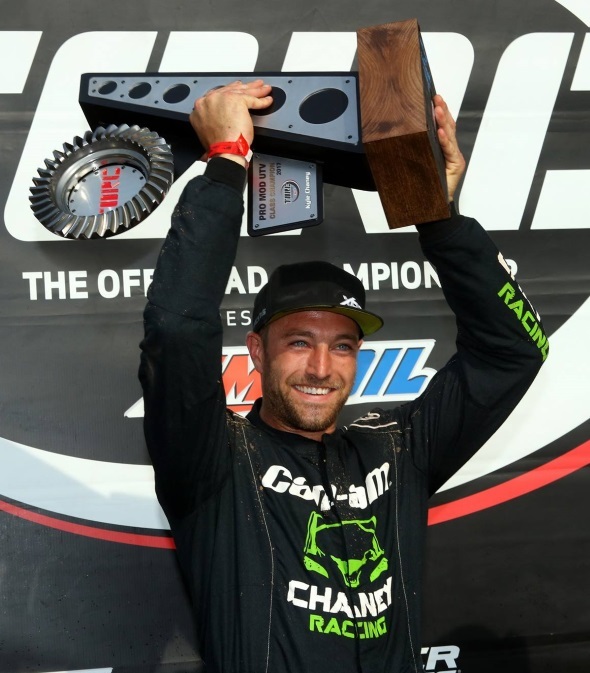 In the 2018 UTV racing season alone, Chaney has racked up 4 wins and 1 podium finish in Lucas Oil Midwest Short Course Racing, 2 more wins in the 4 rounds of GNCC racing he’s participated in, and an impressive 3 wins and 9 podiums in the Lucas Oil TORC series. If that’s not enough for you, he also won this year’s 4 hour long Heartland Challenge endurance race, leading every single lap. 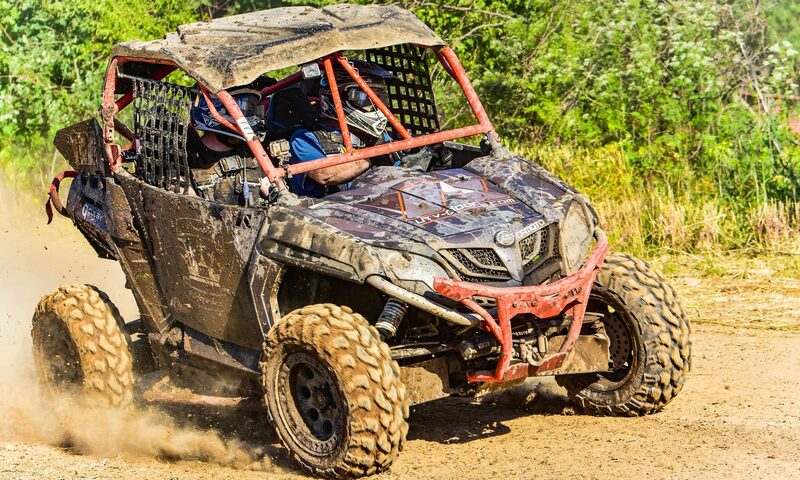 What you may not realize is what an ambassador for UTV racing Chaney has been. 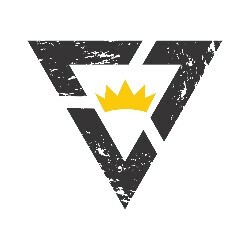 The fact that there is even a Midwest Short Course series is due in part to Chaney’s involvement and dedication to quality UTV racing on the East side of the Mississippi. It would seem, then, that the sport is going to have a sizable hole to fill. Nature, however, abhors a vacuum. There are several young, hungry, talented racers ready to move up into the sizable shoes formerly occupied by Chaney. Gabe Johnson wasn’t even on the radar at the beginning of the season and managed to take the Sportsman Stock overall championship away from Kyle Greaves and Matthew Wood. Another newcomer, 16 year old Tyler Livingston, ran strong in the ProMod class finishing 8th overall and also took home the Crandon World Cup. Even the local scene here in Indiana has promising drivers like Cameron Mapes, a 13 year old, hard charging driver who most veterans in the circuit see as being real trouble for them if he continues the rapid improvement he’s made this season. Kyle, the UTV community wishes you all the best in this next phase of your racing career. You’re sure to make a stir in the Pro 4 class and will undoubtedly raise the level of competition there. You’ve done a lot for the UTV community, and the example of excellence you’ve set has inspired the next generation to keep pushing the limits. You’ve left us in good hands.